The Golden State Warriors couldn’t crack 50 points in the first half. They were crawling their way to the finish line without Stephen Curry manning the offense. The “head of the snake” Kevin Durant called him after the game. Steve Kerr said he showed the team their 3PT shooting percentage (near last in the NBA) without Steph before the game. It all felt like a final stretch, a slow and short burst to the finish line, and then everything would become normal again. 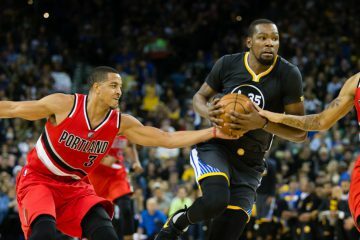 Instead, the Warriors became the best defensive team in the league fueled by the shooting that made them the Golden State Warriors. 42 points in the 3rd, a 126-101 end, and 47.8% from distance. They are back. 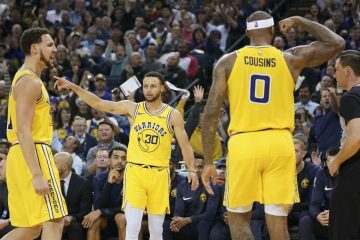 How is it possible that the Warriors are so dominantly the best offensive AND now defensive team in the league, in the most flashiest sense as well? They’ve been the best defense before, with impeccable rotations, underrated rim protection, switchability to the point of sniper precision, and IQ unmatched across an entire team. But now? They have the flash. They have the LeBron James chasedown highlights to back it up. It used to be a shot clock violation here, an Andre Iguodala swipe steal there, or a boxed out rebound here that will lead a fast break. Now more and more commonly, the Warriors are getting Kevin Durant pins at the top of the backboard, incredible leaping weakside Jordan Bell blocks, and as great as ever, Draymond Green’s hands that will turn a promising possession into a 3 the other way in half a second. Those highlights are usually reserved for Curry’s handling/shooting, Durant’s transition finishing, and unlimited passing. The Warriors are now reaching a level that’s causing havoc on every single second on the hardwood. There’s no room to breathe anymore. Not on offense, not on defense, all 48 minutes. And that leads to the scariest part as the regular season wears on. Jordan Bell and Patrick McCaw came off the bench and provided their now usual spark. 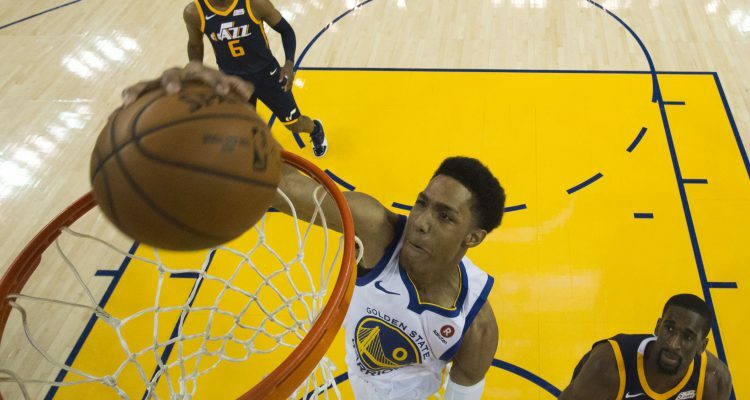 McCaw was finally aggressive and superb to the rim. He said after the game every single player, especially Andre Iguodala has been in his ear about simply getting to the rack. The complacency was gone. And beyond that, Nick Young put on a show in the 4th quarter, the kind that will change the entirety of a postseason game. And of course, Omri Casspi and David West were solid starter-quality as always. 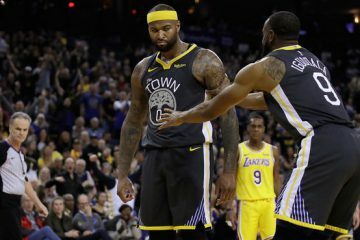 The Warriors are suffocating teams, 48 minutes at a time, on both ends of the floor, and it doesn’t appear there’s an end in sight for a team that’s stacked with veterans but also energetic youngsters that will buoy the roster for the months to come. 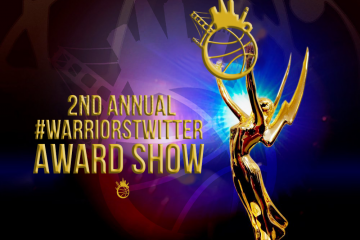 Oh and did I mention, Stephen Curry is back soon?